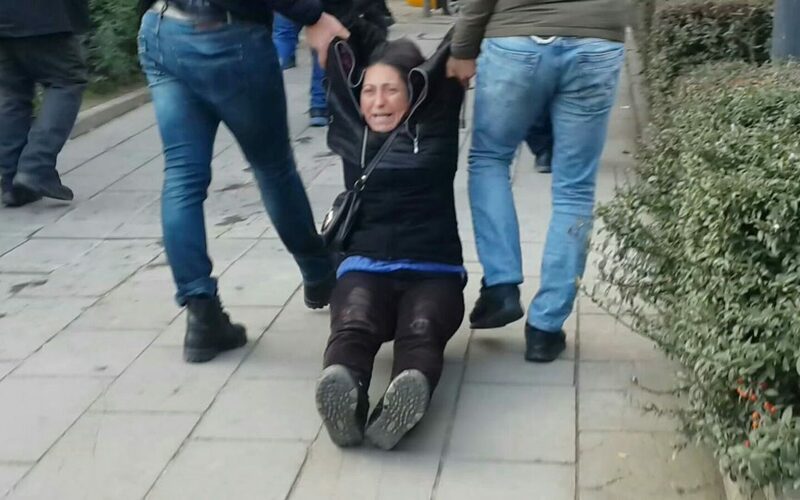 The mother of Semih Özakça, a primary school teacher who went on a hunger strike after he was fired by government decree in the aftermath of a July 15 coup attempt in Turkey, has been detained. 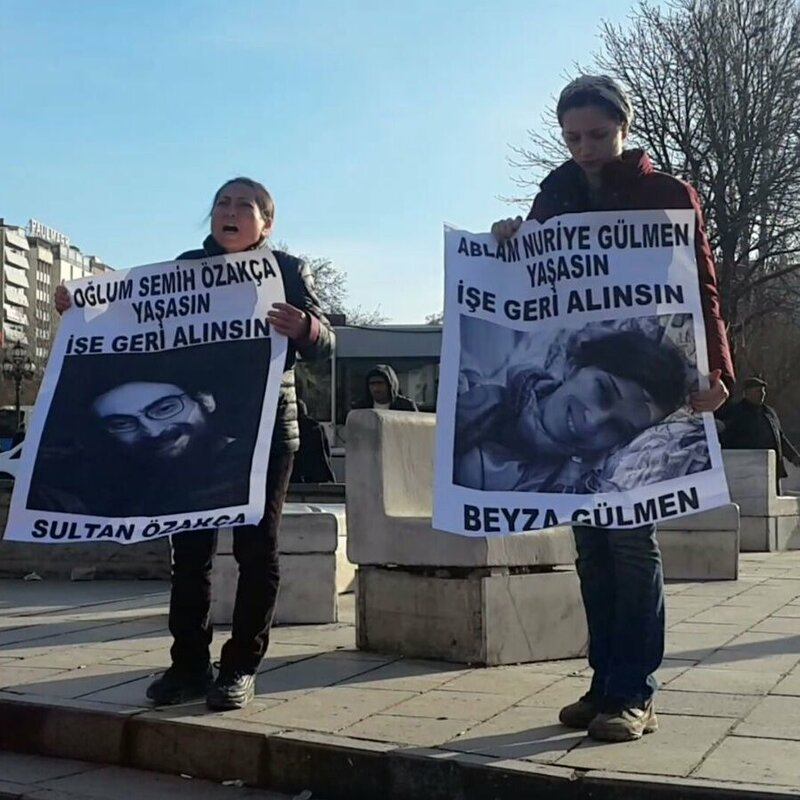 Özakça’s mother, Sultan, was detained along with Beyza, the sister of the fellow educator Nuriye Gülmen, also on hunger strike, in Ankara’s Guvenpark where the pair was protesting in support of the two educators. “According to the information I obtained, my mother had a nervous breakdown and felt fainted. I hope they may get caught in the persecution they launched,” Semih Ozakca tweeted on Tuesday. Gülmen was fired from Konya Selçuk University for her alleged ties to the Gülen movement. Meanwhile, Özakça was a teacher at a primary school in Turkey’s eastern province of Mardin before he was purged over ties to a terrorist organization. The two protested for months in the same area before they started their hunger strike 300 days ago. Both have been detained and arrested several times due to their protests. Thousands of academics and teachers have been removed from their jobs since the July 15 coup attempt as part of a post-coup purge launched by the government under the pretext of an anti-coup fight.